Sasara packs her bag for her holiday to Hong Kong. Lets see if she got everything accounted for? Of course we couldn’t forget about the most important thing right? 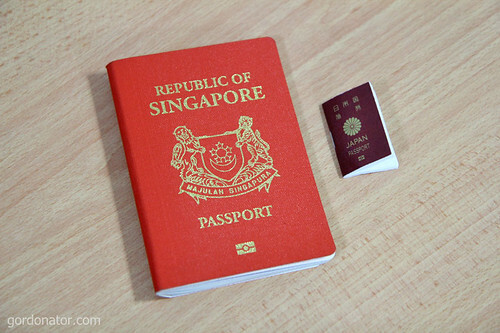 This is how the passport looks like. 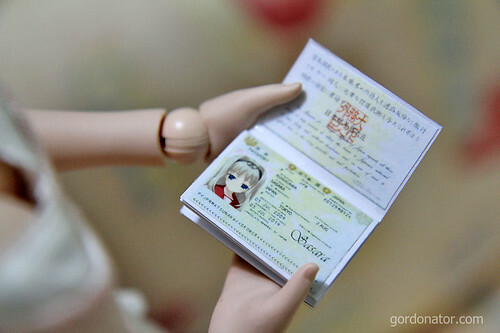 This entry was posted in Dollfie, Hong Kong, Travels. Bookmark the permalink. 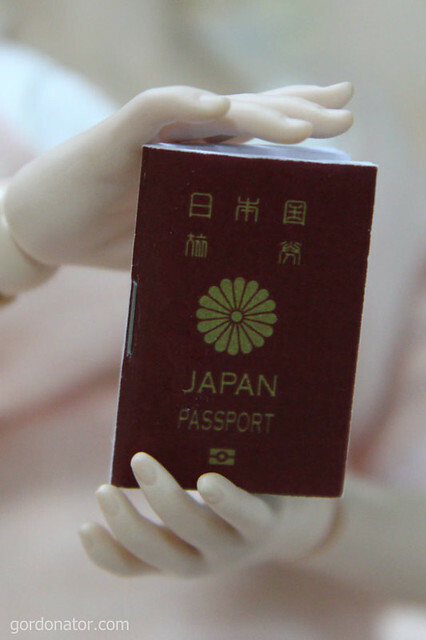 Wooo… Come back to SG with alot of goodies ok sasara-chan!